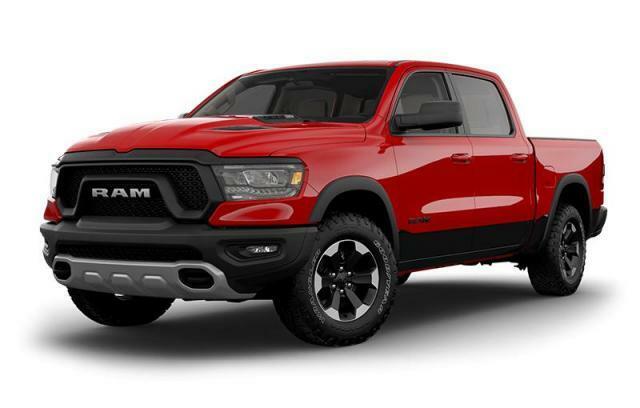 Comments: "2019 Ram 1500 SUPER SIX" from Taylor Chrysler!! Fuel Efficient (10.2L Per 100Hwy), Powerful (305 Horsepower), Towing Capable (7,490 LBS Rating), People Mover (6 Passenger Seating), Sharply Dressed (Blackout Wheels, Headlamp Bezels, Grille and Badging), Have We Checked Most of The Boxes On Your List Yet? Well there's More with DUAL EXHAUST, MOPAR BLACK SIDE STEPS, BOXLINER, TRI-FOLD TONNEAU COVER, EASY DOWN TAILGATE, 8.4 INCH BIG SCREEN RADIO DISPLAY, CLASS IV HITCH, 3.55 AXLE RATIO, DUAL ZONE CLIMATE CONTROL, BACKUP CAMERA, UCONNECT HANDS FREE BLUETOOTH, SIRIUS SATELLITE RADIO, APPLE CARPLAY AND ANDROID AUTO, 6-PASSENGER SEATING, FOLD UP REAR SEATS, PRIVACY GLASS, FOG LAMPS, 20 INCH BLACKOUT WHEELS, 305HP V6 WITH 8-SPEED AUTOMATIC AND ELECTRONIC 4 WHEEL DRIVE, DONE IN PATRIOT BLUE WITH BLACK CLOTH INTERIOR..............Taylor Chrysler Dodge has been a trusted new car dealership since 1980 and is committed to customer satisfaction. We are a family owned business that is proud to serve the Hamilton and Stoney Creek area but have many satisfied customers from Grimsby, Beamsville, Smithville, Dunnville, Binbrook, Waterdown and the Burlington-Oakville region. Our 5 acre lot allows for us to stock as many as 300 vehicles at any given time so you have a great selection to choose from. We are located only seconds off the QEW and Redhill Expressway at the Corner of Centennial Pkwy North and Barton Street East. Easy to Deal with Because We Care! Taylor Chrysler Dodge, Your One-Stop Automotive Shop........................All Manufacture Rebates, Bonus Cash, Loyalty/Conquest Programs, Pull Ahead Programs and Incentives Have Been Applied to Pricing.